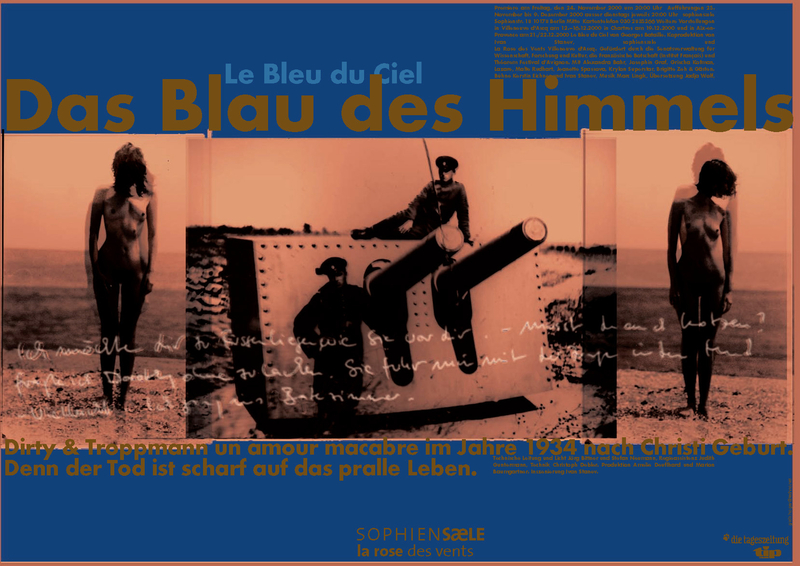 “Le Bleu du Ciel” is an art film or a filmth. A filmth is a film based on a forbidden or destroyed theatre performance. R18+ – Restricted to 18 years and over.